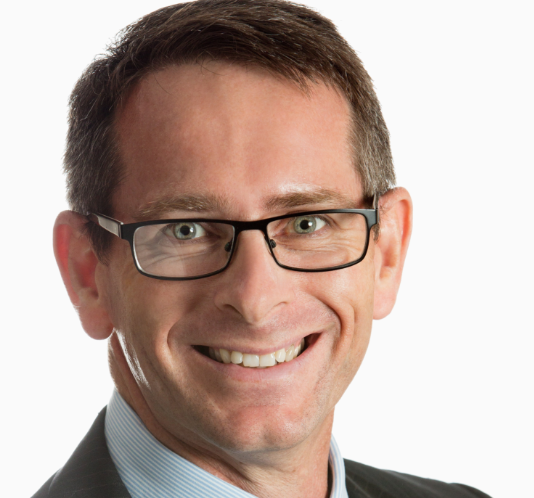 Currently the Chief Financial Officer for Endeavour Foundation, Mark Fenton has over 15 years of experience as a company director and has served on the Boards of Queensland Ballet Company and John Paul College Limited. He chaired the Arts Investment Advisory Board that provided strategic and funding advice to the Queensland government, and is a director for the University of Queensland International House Foundation Limited and Common Ground Queensland Ltd.
Mark is a finance executive with over 23 years of experience, is a fellow with CPA Australia and a graduate member of the Australian Institute of Company Directors. He has also worked for businesses in the professional services, manufacturing, retirement living, retail, and membership services sectors. Over the past two decades, Craig Stanley-Jones has worked in various government and community roles within the mental health sector, including management and allied health roles within public and private clinical settings. The past eight of these years has been spent working in senior management roles in the community mental health sector. 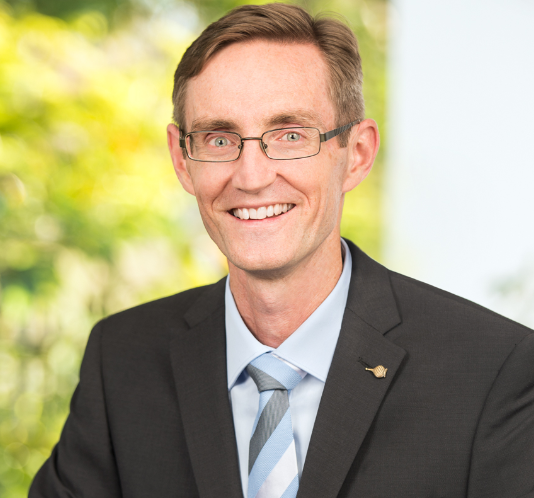 Craig has led and assisted in the development and implementation of a range of community mental health programs across Queensland, including projects focusing on consumer participation and leadership. He brings a strong history of establishing strong effective partnerships and collaborations on a range of community and clinically-based programs and projects. Sharon Sarah has worked in the health and community sector for 25 years, primarily in the mental health sector and is currently the CEO for Bridges Health and Community Care in the Wide Bay and Central Queensland regions. She manages a diverse multidisciplinary workforce including people with a lived experience of mental illness and addictions. 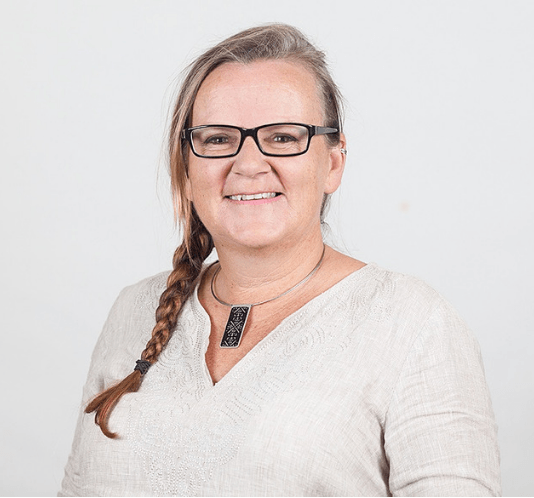 Sharon is passionate about system reform and collaborative practice to enhance consumer and carer outcomes, building a professional, sustainable mental health and alcohol and other drug workforce and strong clinical governance, particularly program fidelity and evidence based practice. She is committed to lifelong learning, sourced through both the health and business sector. She is a registered Psychologist with a Bachelor of Science (Honours) Psychology and Masters in Mental Health Practice. Sharon was the Branch Chair of the Australian Psychological Society for many years, now a committee member and a Fellow of the Australian Institute of Management (AIM). 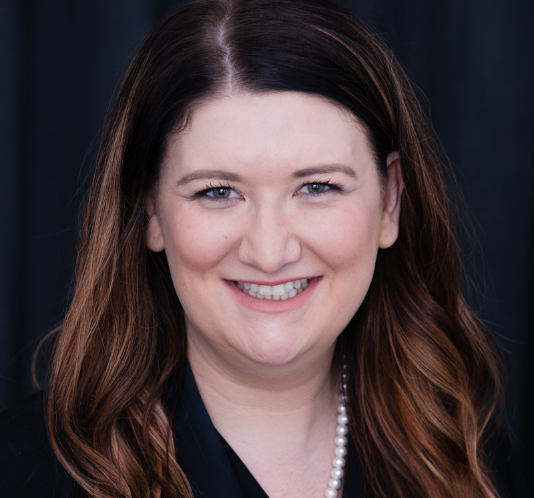 Currently an Associate Director in the People and Change team at KPMG, Jessica is a highly experienced management and organisational change professional, who has built a career helping organisations navigate through strategic, operational, technological, and cultural change. She brings a wealth of experience in solving complex business problems across a number of sectors, including government, finance, banking, infrastructure, and information technology. However, at the core of her work is a desire to help businesses adapt in order to best deliver on their core values. Jessica has a passion for supporting the not-for-profit sector and a personal commitment to driving improved outcomes for mental health in Australia. Viv Kissane is Founder and CEO of Brisbane-based charity, Peach Tree Perinatal Wellness (Peach Tree). This a not-for-profit community organisation, founded in 2011, that promotes perinatal mental wellness for mothers, partners, and families. Viv’s role as a mental health peer worker is dedicated to delivering peer support through community groups aimed at fostering inclusion and facilitating streamlined pathways to existing perinatal services. As CEO of Peach Tree, Viv has developed and implemented prevention/early intervention educational programs and workshops dedicated to improving parental and infant mental health outcomes. 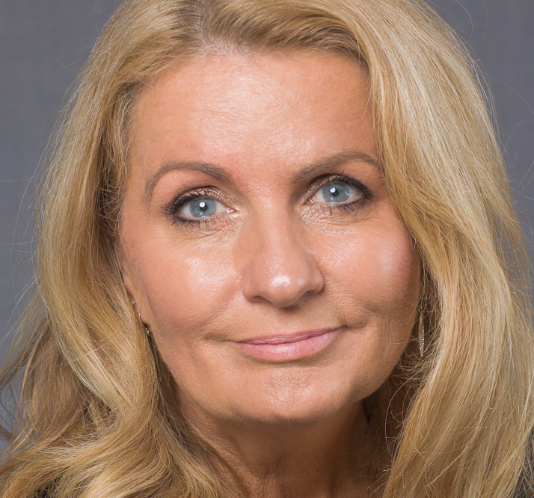 Kris was Appointed CEO of QAMH in July 2015, bringing her extensive experience in finance, management and corporate governance to her role, with qualifications in finance accounting, human resource management, governance and company directorship. 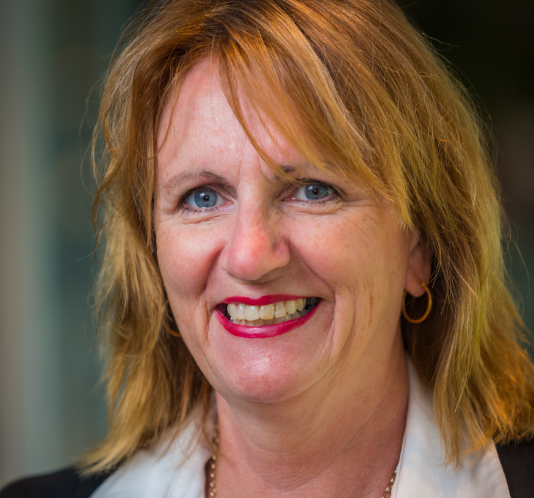 She has held many senior leadership positions, including interim CEO, Autism Co-operative Research Centre; General Manager, QUT Enterprise Holdings and Managing Director, Business Governance Solutions. Previously she has worked with a diverse range of not-for-profit organisations in the areas of health, community housing, autism, education, research and Indigenous health, including in senior executive roles for several research centres in the areas of vaccine technology, biosecurity, biomarkers and environmental biotechnology. Julia Riordan brings extensive international and Australian experience in executive assistant roles in corporate, government and non-government organisations to her role as QAMH’s Executive Officer, where she works closely with the CEO, supporting her across the everyday running of the business. She has completed her Certificate in Governance Practice and undertakes the role of Company Secretary for QAMH. Julia is also the secretariat for the Queensland Transition to NDIS for Mental Health Strategic Forum. 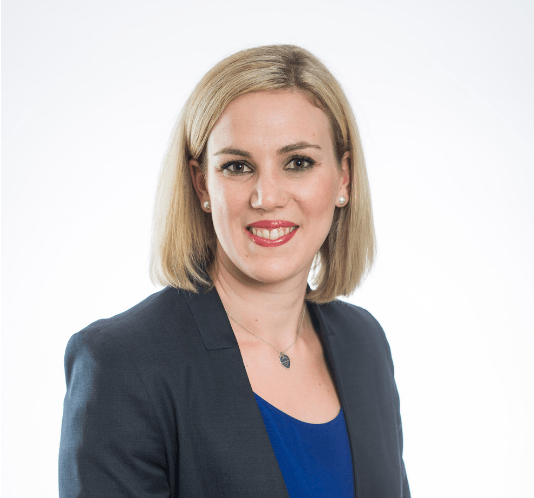 Julia worked for the Department of the Premier and Cabinet in Policy and Governance Divisions for 12 years before joining QAMH, initially as Executive Assistant to the CEO, in 2012. She has contributed to all aspects of the business, including office management, communications, finance, membership management, event organisation and Secretary of QAMH State Council. She is passionate and committed to her role in community mental health and the broad contribution it makes to the community. 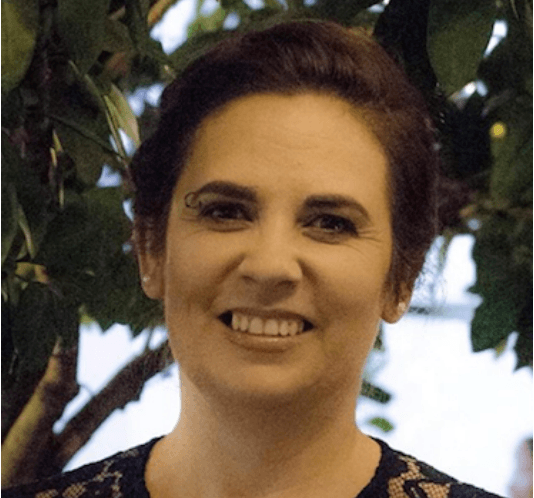 Karen Thomas has 20 years of experience predominately working within leadership roles in Mental Health Community Service Organisations, throughout Tasmania, Victoria and for the past 12 years in Queensland. Karen considers that responsible sector leadership is based on creating robust, supportive, respectful and trusted working relationships, and is an advocate in engaging with diverse sectors and all stakeholders to actively work on developing partnerships that will improve outcomes for individuals and the community. Karen appreciates the collegiality across organisations, and the learning and sharing that ensues when working together on an issue of mutual concern. Karen believes that with the implementation of a number of state and federal reforms, more than ever there will be a need for the sector to work collaboratively. Karen has an adaptive and transformational leadership style resulting in an ability to work in uncertainty and ambiguity to discover new ways forward, which lends itself to the current environment of change and reform. Karen is committed to supporting the mental health sector in Queensland not only in navigating these new reforms but in thriving in the new environment. Chris Skelton has over 35 years of experience in professional services encompassing the provision of advisory, accounting and audit services to a diverse range of industries covering private business and public companies. In his 25 years of experience as an Audit Partner at major accounting firm BDO, Chris has studied and assisted in the improvement of a wide variety of financial reporting systems. He is passionate about working with directors and management to help in their understanding of financial reporting information, and enjoys unlocking the myths associated with accounting and making the numbers understandable and useful. 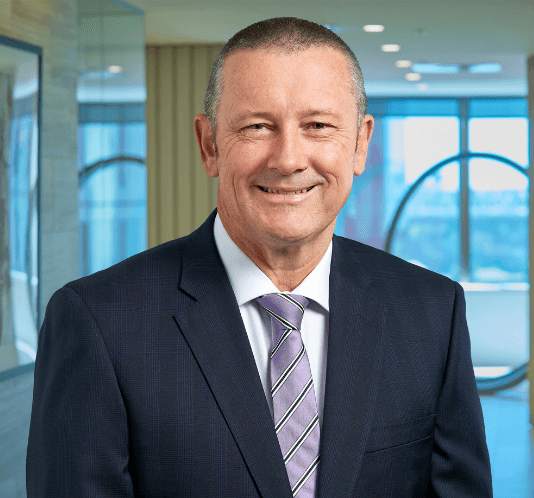 He has undergraduate qualifications in Business, in addition to an array of roles and memberships outside of his daily practice, including, but not limited to, Fellowships with the Governance Institute of Australia, Queensland and Chartered Accountants Australia and New Zealand. 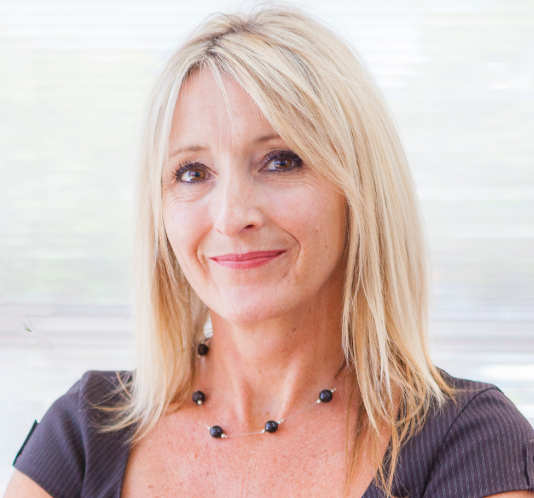 Sarah Stoddart is an experienced legal practitioner who practises primarily in commercial, pharmacy and employment law, particularly for clients in the health industry. She is a Director of Stoddart Legal Pty Ltd and holds undergraduate and postgraduate qualifications in law and legal practice as well as admissions to both the Supreme Court of Queensland and High Court of Australia. Sarah regularly advises on business transactions and regulatory compliance issues and prepares detailed submissions to government departments. She also works with both employers and employees on industrial relations and human resource matters concerning all stages of an employment relationship. She is a personable and trusted advisor who is committed to high quality legal advice, practical options and business solutions.